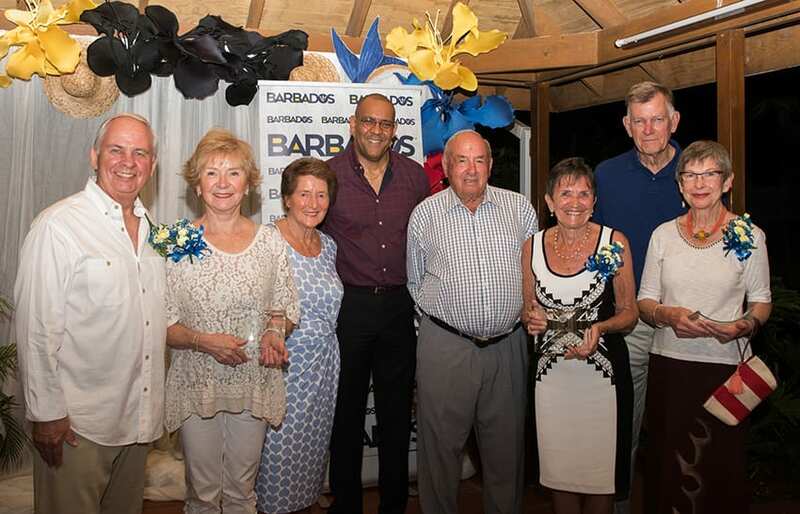 Seven visitors who have been to Barbados between 30 and 45 times were recognized for their repeat visits during a Loyal Visitor Reception held at Fusiliers, Gun Hill Signal Station, St. George, recently. 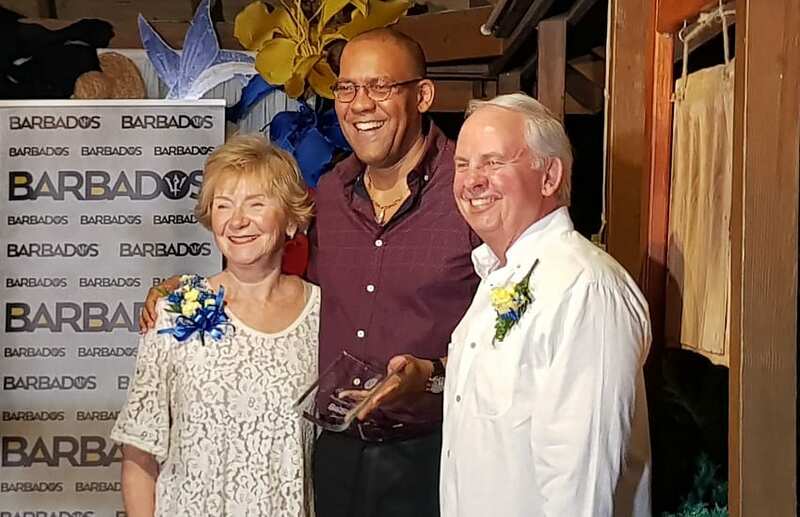 Minister of Tourism, Kerrie Symmonds, presented awards to Robert and Bonnie Fraser for their 43 visits; Shirley Eyre and Ken and Adrienne Layton for their 42 visits and Robert and Shelagh Ffoulkes-Jones for coming to Barbados 35 times. 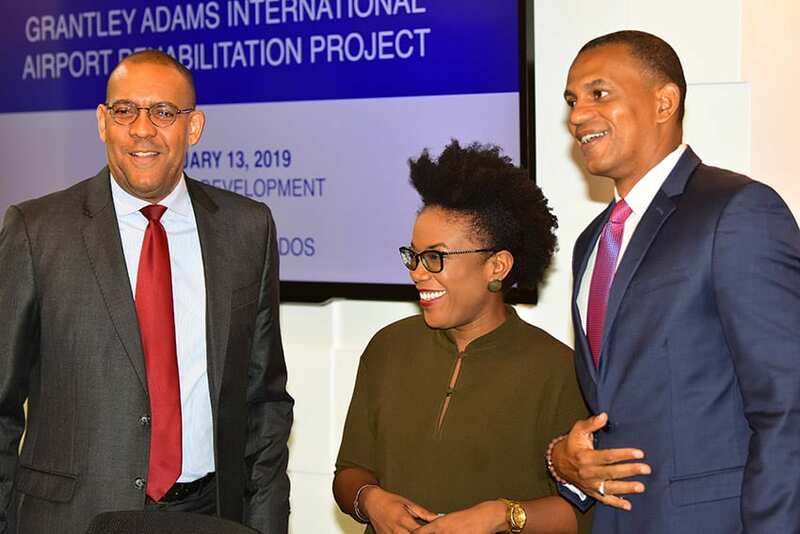 He thanked the guests for choosing Barbados and for sticking with the island during the good and the bad times, even though many options were available. 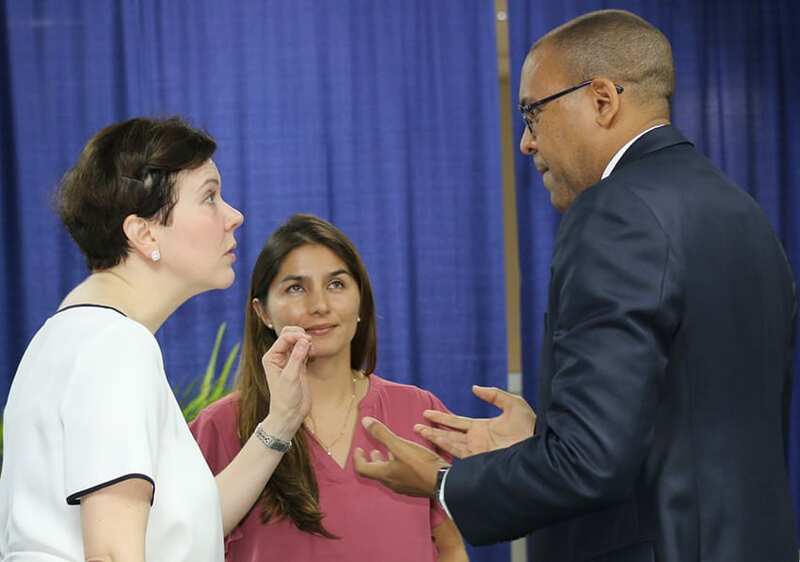 “We believe that this country has benefited richly from the loyalty of all of you who have been here in some instances 25, 30, and … as often as 50 times. 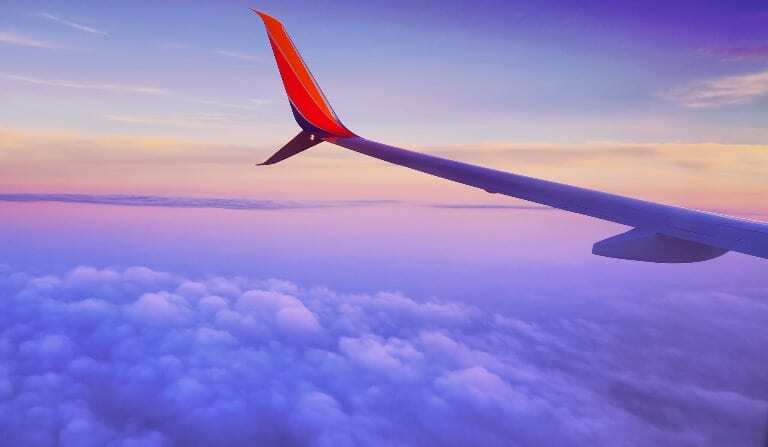 That is a phenomenal testimony to the way you feel about us. 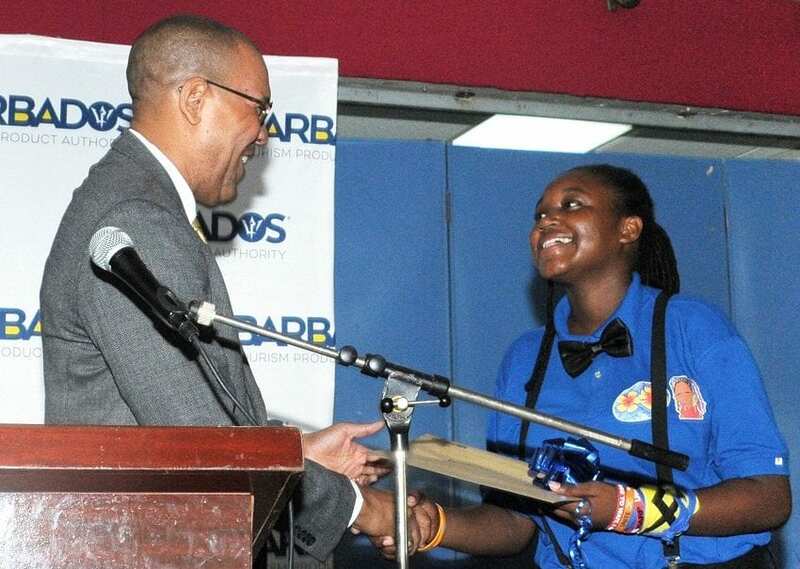 We, in turn, owe you an undying debt of gratitude for that commitment,” Mr. Symmonds stated. 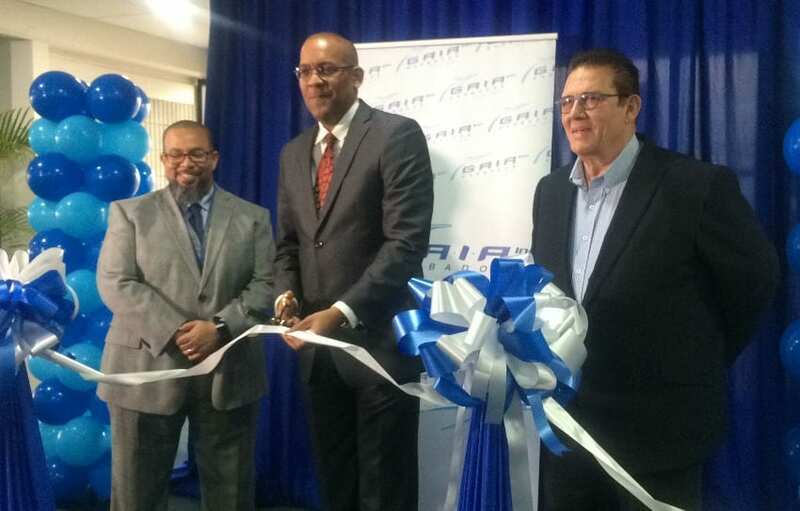 The Tourism Minister pointed out that through repeat visits, many guests patronize the same hotel and develop great friendships with Barbadians who work in the industry. 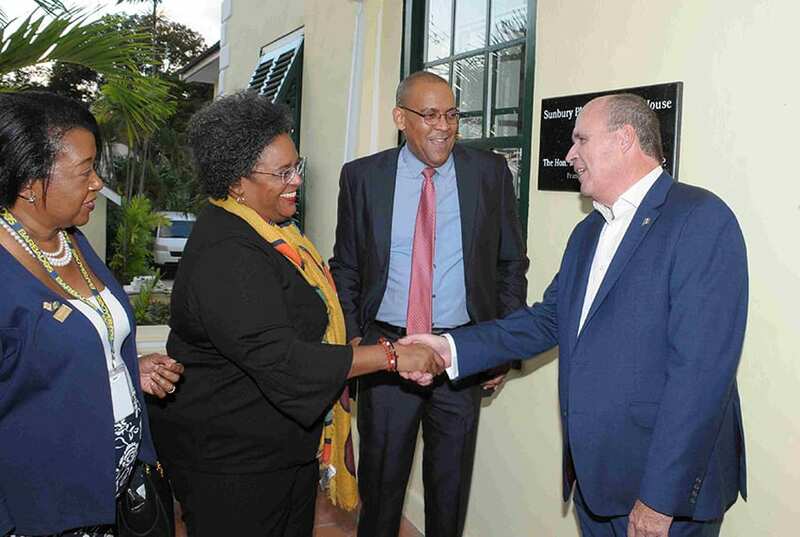 Those friendships, he said, occasionally resulted in cross-fertilization, with numerous Barbadians being invited to work or visit friends in other destinations. “We have an opportunity to celebrate friendship and relationships which have been built through the years. Every good business should celebrate and appreciate its most loyal customers. 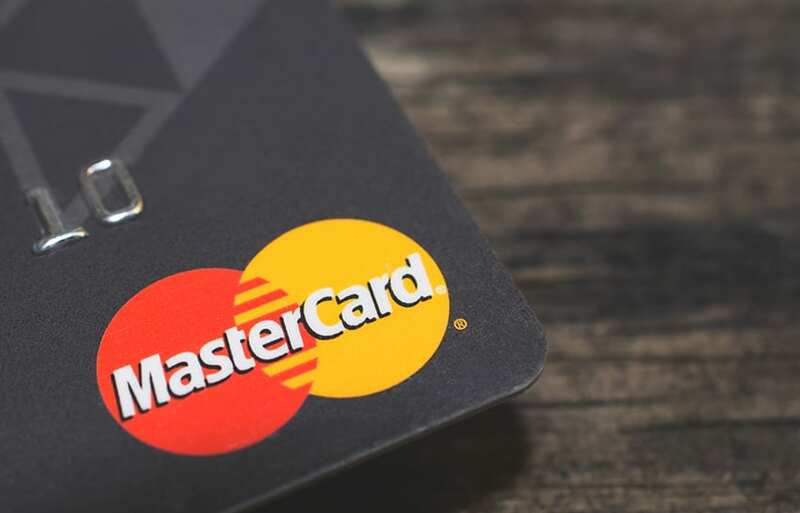 We are also building a partnership because in good times and in bad, you have been here with us. 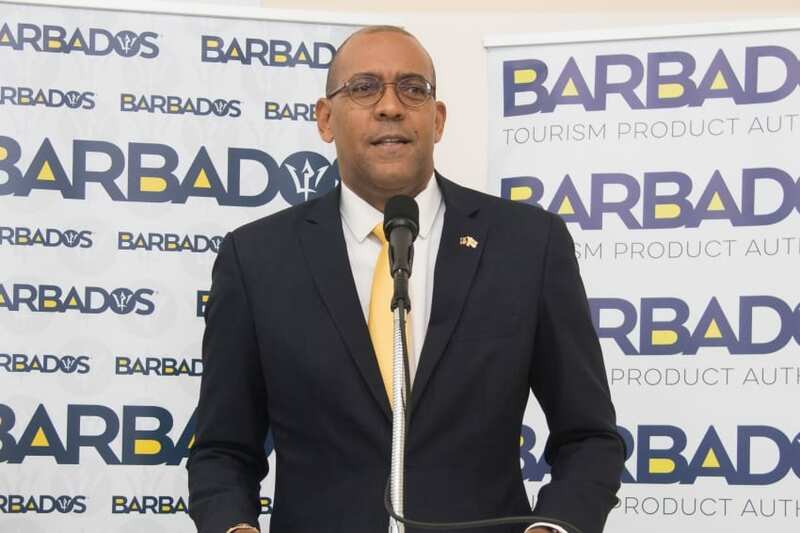 “That partnership gives us an opportunity to rely on you as indeed you have been patient with us in the difficult [and] tough times when a menu of options was available to you, you kept choosing Barbados and that is a valuable commitment you made which we have to respect,” he said. 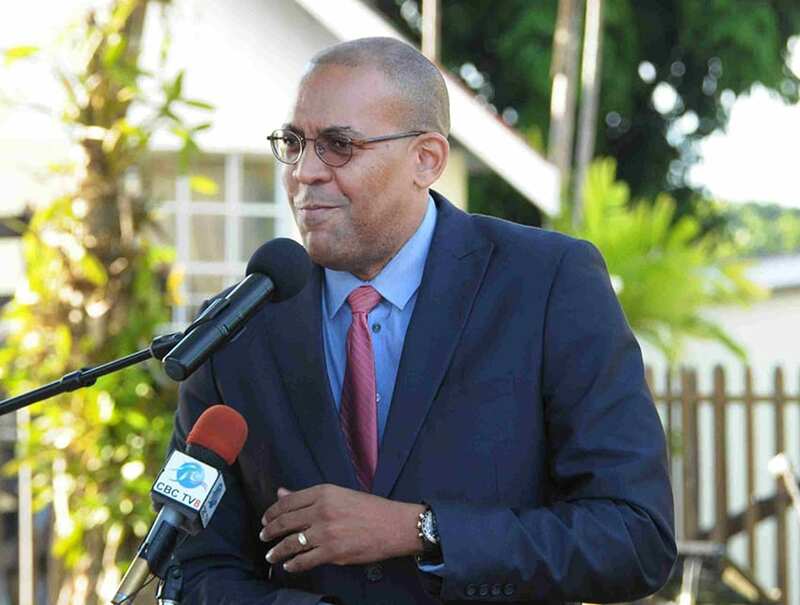 The Tourism Minister also disclosed that the reception was the first of four to be held at different locations during the winter season. The event, which was greatly appreciated by the awardees and other loyal visitors, featured cocktails by Barbadian mixologists and performances by Dancing Africa, Haynesville Youth Drummers, David “Ziggy” Walcott, Phillip Seven and many others.